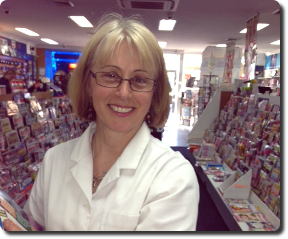 A wide range of toys at great prices is available at News On Rankin. 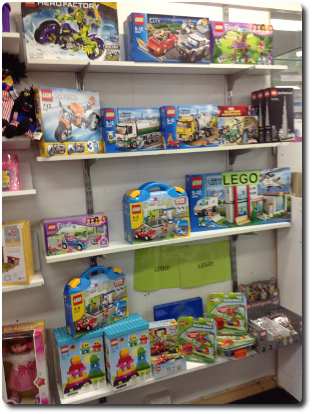 You will also find a great range of Lego blocks and kits at News On Rankin. You are sure to find something to suite all interests and tastes from the very popular Lego range.